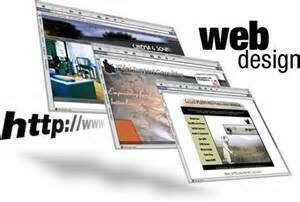 A well designed and maintained website on the internet is necessary for today’s businesses. While it is possible to build a website for yourself, most business owners find it more feasible and cost effective to have a professional design and maintain their site. We are able to build a beautiful custom site that features your business to its best. We then maintain your site with regular updates and optimize it for best ranking. Coming soon: A complete shopping cart with bulk uploaded products and secure processing will be added soon! Your customers follow social media including Facebook, YouTube, Twitter, Instagram, and Pinterest. 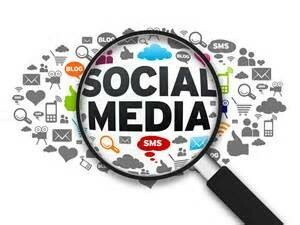 We will establish your presence on your choice of media and post updates for you. Using tested techniques, we will bring more traffic to your sites which will then drive more customers to your store. We are building a base of expertly written articles and a collection of posts and other media to help you build your blog and social media. If you have an article you would like written, we can write that for you, as well. 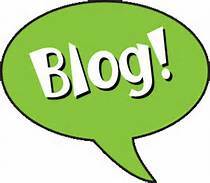 You choose the articles and frequency; we take care of the writing, posting, and promoting.